When you are part of a trade show as high profile as Dx3, the pressure to stand out is high. 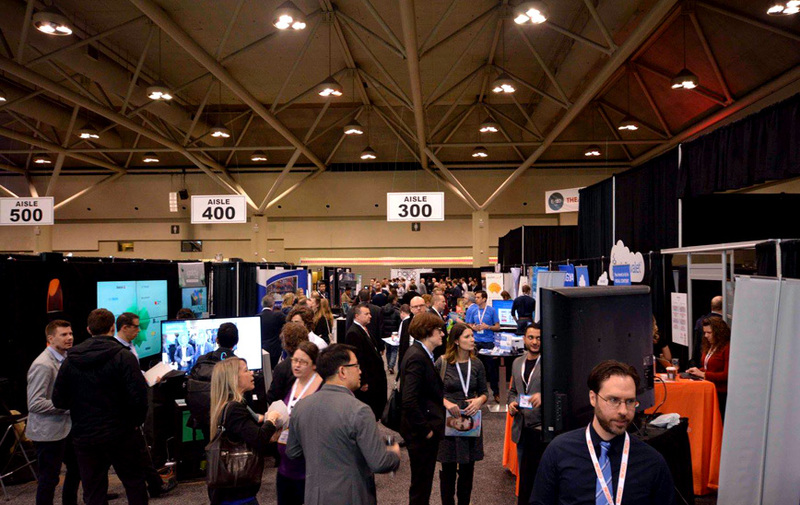 Dx3 showcases the most cutting-edge technology and brings in exciting speakers and companies who are at the forefront of digital marketing, retail and technology across Canada. TTAG Systems had the clever idea of wearing white chef coats (they use tech products to ‘cook’), and they were recognizable no matter where they went. Also, bring team members that can speak comfortably and knowledgeably about your brand.